With three dengue-related deaths reported in a Jurong West cluster between January and March this year, Minister for the Environment and Water Resources Masagos Zulkifli said it was a "sobering reminder" of how deadly the virus is. Mr Masagos was speaking at the launch of the National Dengue Prevention Campaign on Sunday, May 20, according to a report by Todayonline. Last year, the number of dengue cases hit a 16-year low, with no fatalities for the whole of the 12 months. However, there have been a spike in the Aedes aegypti mosquito population in the first quarter of this year. The authorities are calling on the public not to let their guard down. As the traditional peak season for dengue runs from June to October, Mr Masagos urged Singaporeans to stay vigilant. 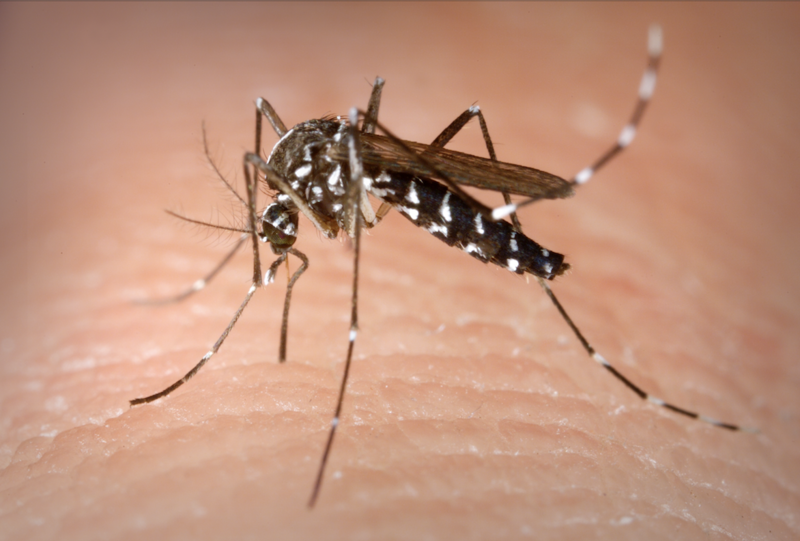 This is due to accelerated breeding and maturation cycles of the mosquitoes during this warmer season, in addition to a shorter incubation period for the virus. The National Environment Agency (NEA) will also keep up with its inspection and outreach efforts, the report said. In the first three months of 2018, 22 percent more Aedes aegypti mosquitoes have been detected by the NEA's Gravitrap surveillance system, compared to the fourth quarter of last year. Gravitraps are black cylindrical containers with sticky surfaces which trap female Aedes mosquitoes looking for water surfaces to lay their eggs. Mr Masagos noted the increase in mosquito population as a sign of concern. "It shows that as much as we do to bring down the breeding, there is a role for everyone to not allow the breeding to happen, particularly at home. We have discovered that every time there is a cluster, many of the breeding spots are found within the homes, or just outside the homes," he added, reminding the public that any stagnant water can attract mosquitoes to breed. All homes found to be breeding mosquitoes will face a S$200 fine.